So here is some exciting news! I have found a space to rent for local classes! We are based at Lethenty Mill, near Inverurie. 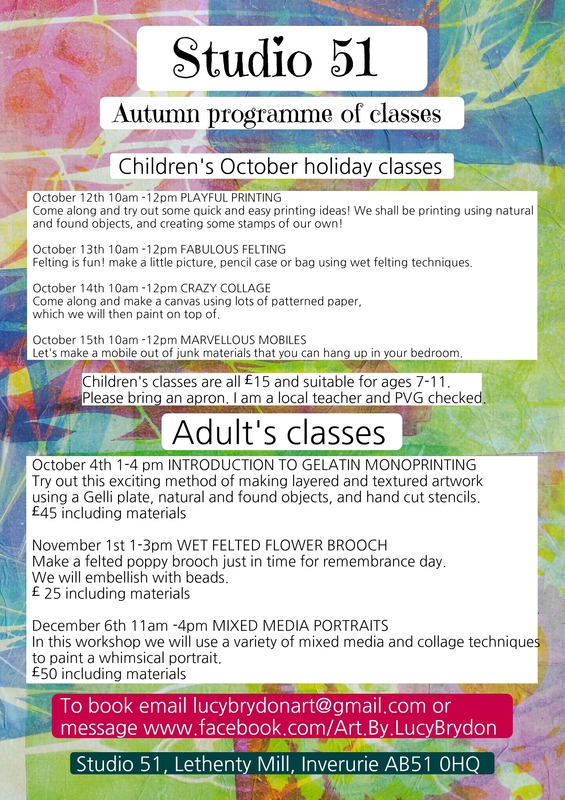 Starting in October I shall be running various mixed media adults and children’s classes. Here is the Autumn schedule so far, although I shall add some more dates to the diary soon (and some visiting guest teachers too!) please email me if you fancy joining any of the classes! you will find news of all my upcoming local classes! 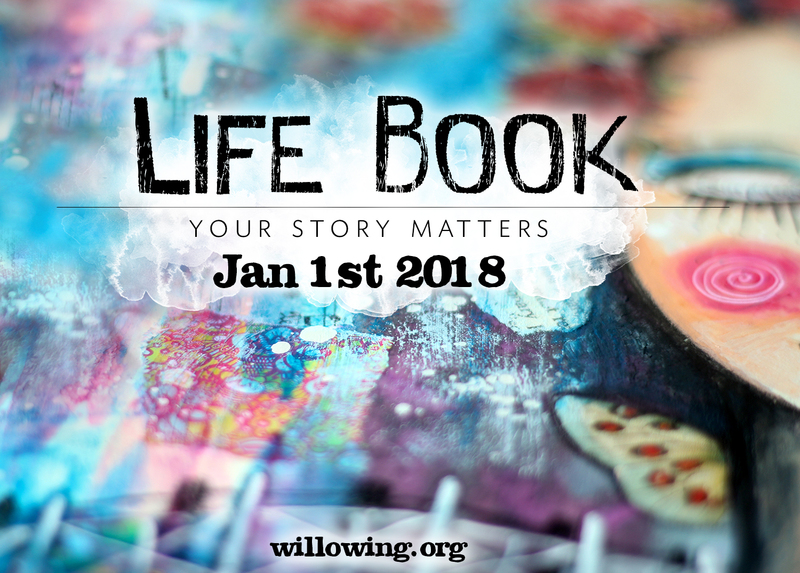 mixed media, gelli monoprinting and more!